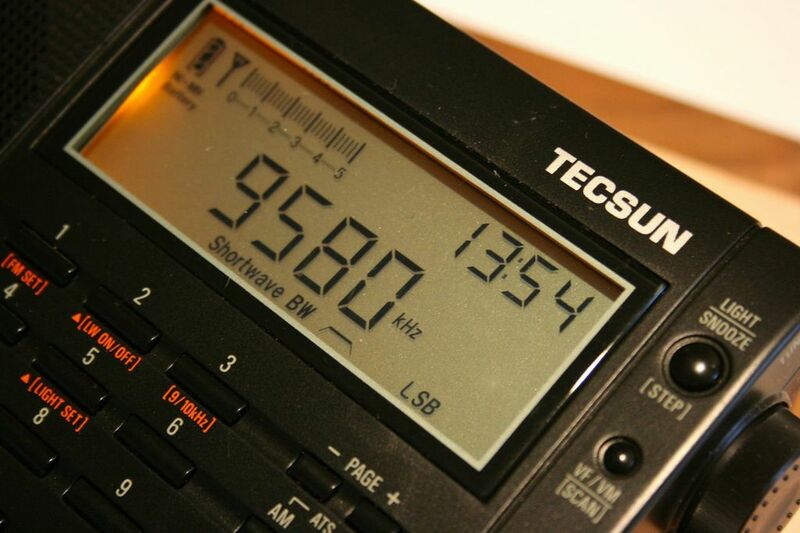 The bill was introduced by South Australian Senator Nick Xenophon after the ABC switched off its shortwave transmitters in late January. This entry was posted in Broadcasters, International Broadcasting, News, Shortwave Radio and tagged ABC, ABC Cuts, ABC Northern Territory Shortwave, Dennis Dura, Nick Xenophon, Radio Australia Cuts, RNZ on May 9, 2017 by Thomas. Ruth Liloqula said people from Choiseul to Malaita and as far south east as Tikopia tuned in to the ABC because the signal was stronger than that of the country’s public broadcaster SIBC. This entry was posted in International Broadcasting, News, Shortwave Radio and tagged ABC Cuts, London Shortwave, Radio Australia Cuts, Radio Australia Shortwave, Radio Australia Shortwave Closure, Radio New Zealand, Radio New Zealand International, RNZ, Why Shortwave Radio on February 1, 2017 by Thomas. Radio New Zealand’s Bryan Crump, host of Nights, interviewed RCI Action Committee spokesperson, Wojtek Gwiazda today. It’s an excellent and insightful interview. Thank you, Mike, for the tip! 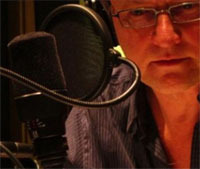 Wojtek Gwiazda is host and producer of Masala Canada at Radio Canada International, and spokesperson of the RCI Action Committee. 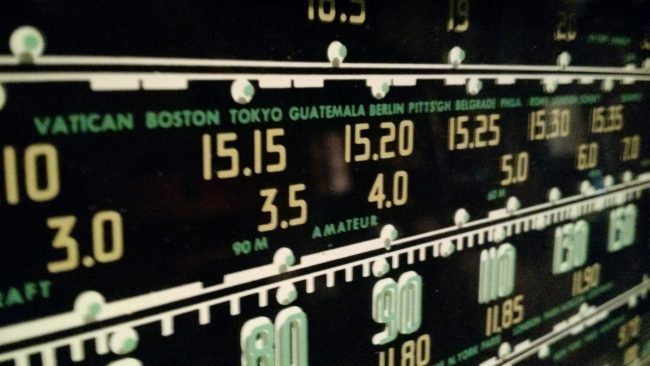 Wojtek is still fighting to try and retain the ability to broadcast in shortwave with the very recent shut-down of the shortwave transmitters of Radio Canada International. This entry was posted in Articles, Broadcasters, Interviews, News and tagged Nights, RCI, RCI Action, RCI Action Committee, RCI Cuts, RNZ, Wojtek Gwiazda on August 6, 2012 by Thomas.